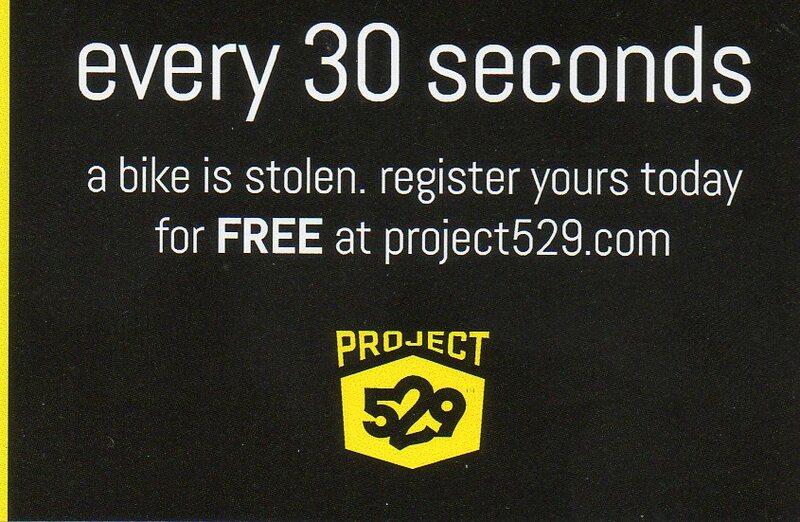 Project 529 can help and it’s free. Where will you be hiking on June 6th? It’s not to late to help change climate change! I have been selected to join the Earth Hour Champion Team for 2015. Here is an exclusive preview of the 2015 Earth Hour video. Feel free to share his often. How are you planning to use #Your Power ?